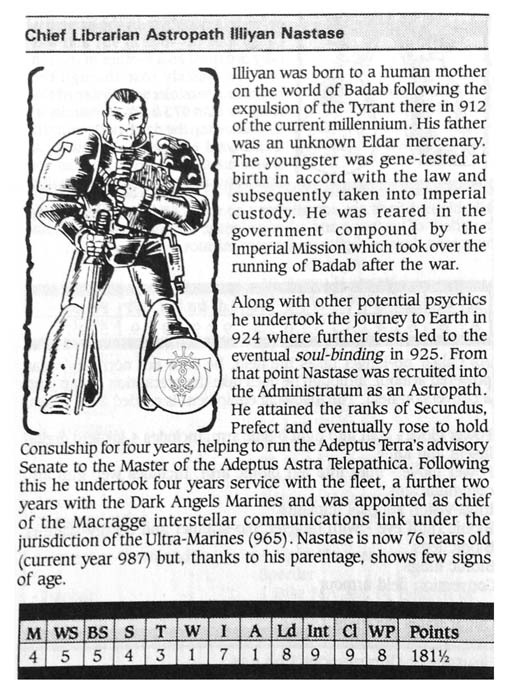 40K Loremaster: Someone Has to Do Guilliman’s Taxes – THIS GUY! 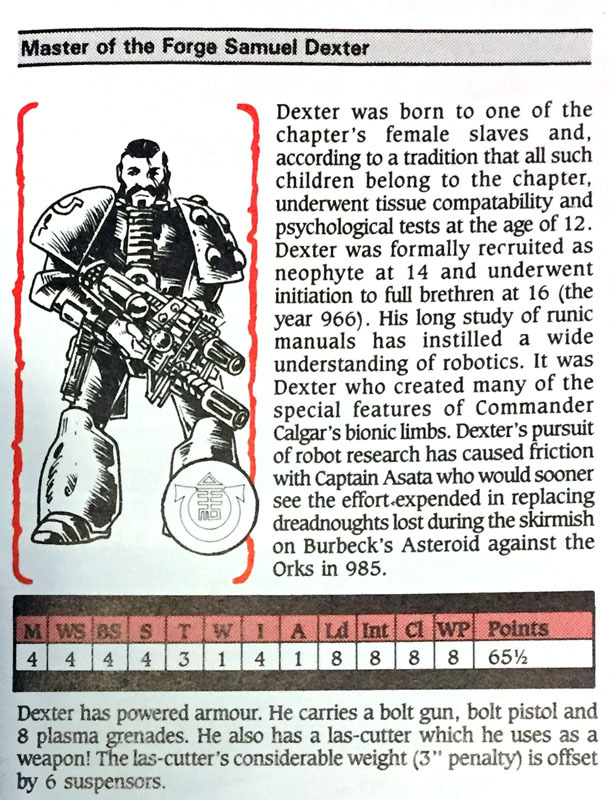 It was the year 1988 and one man administered the Ultramarines fortress-monastary – from the food, to the bolt rounds to the slave-relations. Meet Fimor Dour. 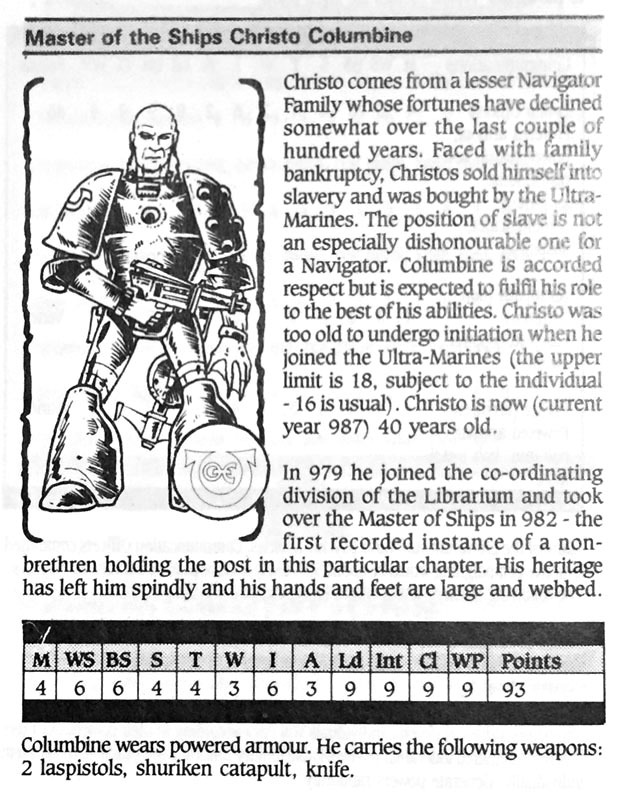 Lets walk down memory lane my friends and look at some of the top ranking officers of that most holy of holies, the goody-two-shoes Ultramarines. Read on my friends of their Master of the Household, and first of equals. A man hard as nails, part Space Marine, part business-man, with a handshake you won’t soon forget… before a ret-con hook whisked him off the 40k stage. OK, we have a LOT to unpack here. 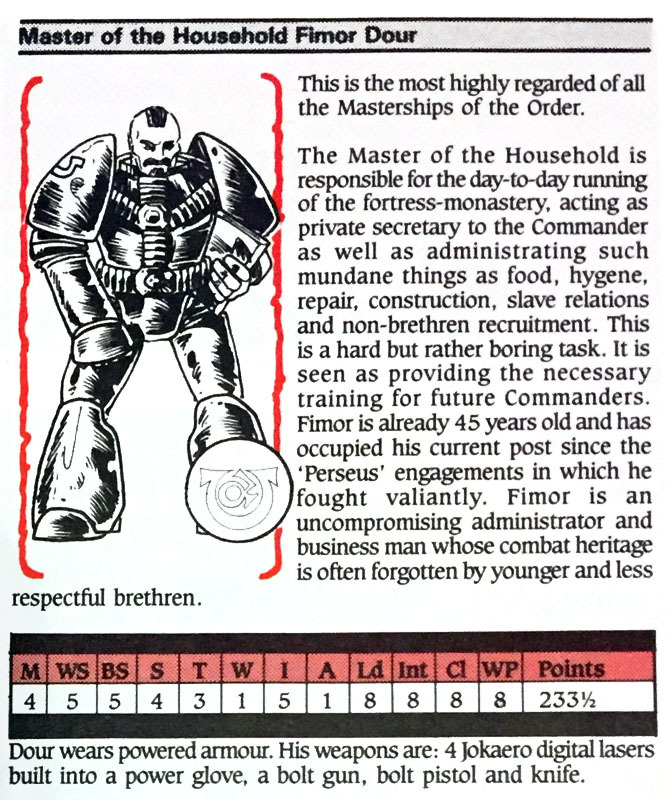 Fimor Dour is a surly career climbing mustachioed marine that has been brushed under the carpet of modern 40K. He’s in charge of keeping the Ultramarines fortress-monastary up and running. He’s in charge of Ultramarines SLAVE-RELATIONS! 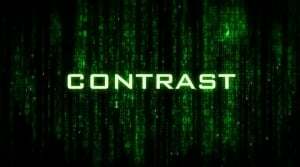 Check out Samuel Dexter for more Ultra slavery hijinx! The younger marines forget he’s a tough fighter, but that’s because the old man is 45 years old – what a geezer! He got a powerfist with 4 Jokearo Digital Lasers built into it. YIKES! He’s also got a mean ledger in his other hand to whallop you with, if you can’t explain your expense reports after getting back from a crusade. You have to respect the mohawk-mustache-goatee style. Again, 233 and a HALF points??? 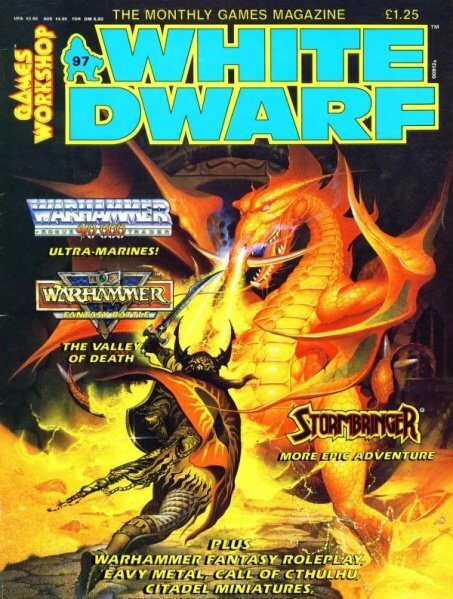 ~ I’ll leave you to work out how to best bring Fimor back to the tabletop in style. I’m also really hoping to see some amazing conversions of these guys with modern 40K models!